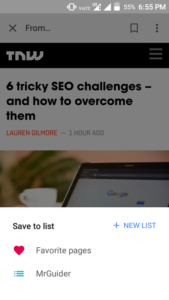 If You Explore Articles In Google App’s Feed, Then You Should Know About Google App’s Save Feature Which Works As Read Articles Later. This Works Similar To Play Store’s Wishlist, YouTube’s Watch Later, Facebook’s Save. When You Not Have Enough Time To Read An Article But You Want To Read It Later, Then This Features Helps You A Lot. Similarly, With Google App’s Save Feature Which Already Live When You Search On Google, You Will See A Menu Option At Top Left. There’s A Save Option Where Your Saved Items Will Store. You Can Save Images From Google Search, Map Location Etc. Now, You Can Save Web Articles Also Using Google App. Sometimes, When You’re Reading An Article Or You Don’t Have Enough Time Or You Want To Read It Again Later. Then You Can Use This Feature. When You Open A Web Page In Google App, You Will See “Save” Option Besides Menu(Three Dots). Tap On It And Save To A-List. You Can Create A New One For Custom Category Articles. Choose A List And Save. That’s It. 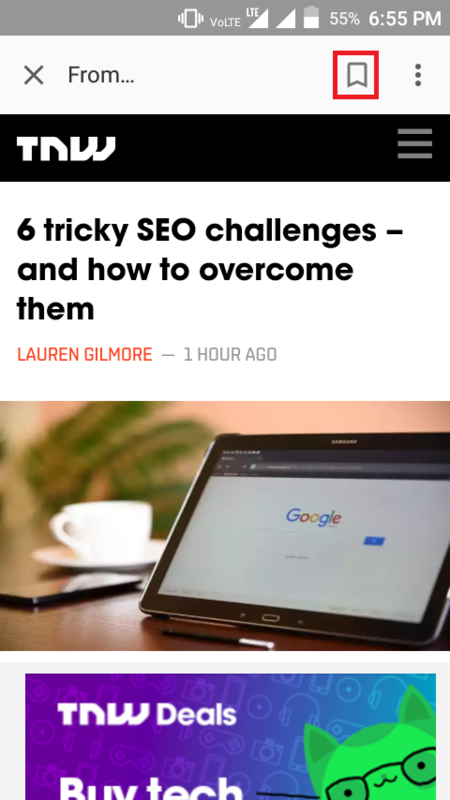 When You Have Enough Time To Read It Again, You Don’t Need To Go Source Site Or Searching. Simply, Open Google In Your Browser, Tap On Menu And Then Open Save Option. You Will See All Of Your List, Open The List Where You Save Article Link To Read Later. Tap On It And Read. It’s Too Useful, And Helpful. 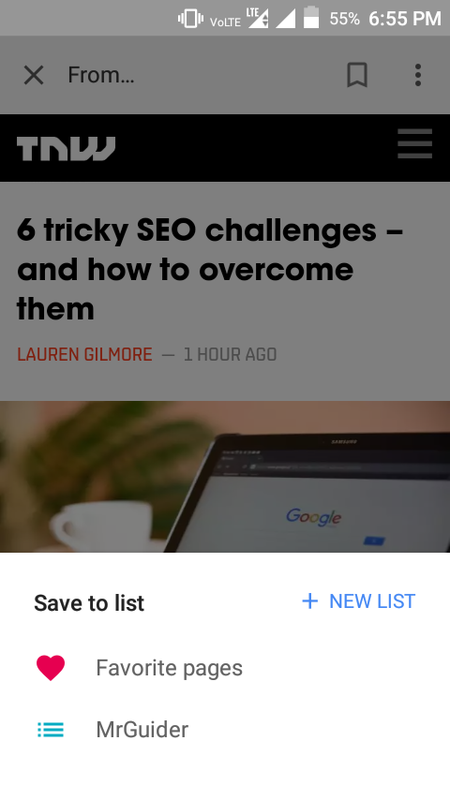 With This Feature, You Never Miss Your Favorite Articles Which You Forget To Read In Past. Facebook App Too Has The Same Feature And Its Name Is Also Save. Using This Facebook Users Can Save Posts, Videos, Links And More To Check Out Later When You Have Enough Time. Subscribe, Facebook-MrGuider, Twitter-@techhuntr, To Comment Click Here.